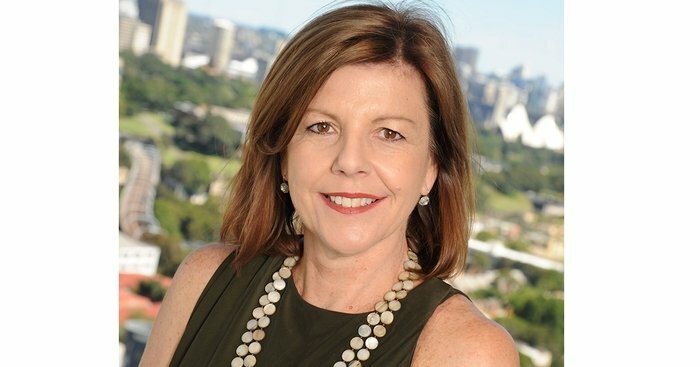 Revlon Australasia has appointed Marketing Director, Tracey Raso, as the new General Manager of the region following the retirement of Rob Garratt. Garratt is stepping down from his role after 35 years with Revlon. Raso has now assumed the role of General Manager, effective immediately. She originally joined the company in 2011, having gained extensive marketing and business experience in major international companies including Kelloggs, Diageo and Campbell Arnott’s. Gianni Pieraccioni, Executive Vice President of Revlon Consumer, commented, “I would like to thank Rob for his many years of dedicated service and significant contributions to the Revlon business. Raso added, “I am very excited by my new role as General Manager, Revlon Australia and New Zealand and feel privileged to have the opportunity to steer the direction of a business that includes iconic, global brands such as Revlon Color Cosmetics, Revlon ColorSilk and Mitchum. As market leader in the color cosmetics arena, there is tremendous opportunity for Revlon to shape the category direction and work with our valued retailer partners to deliver continued profitable growth”.